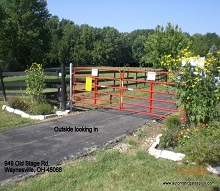 Your one stop shop for all your gate, gate access control, fencing needs and more! 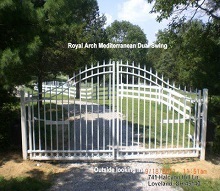 Your home, commercial building or industrial facility doesn't have to look like a fortress for you to protect it. 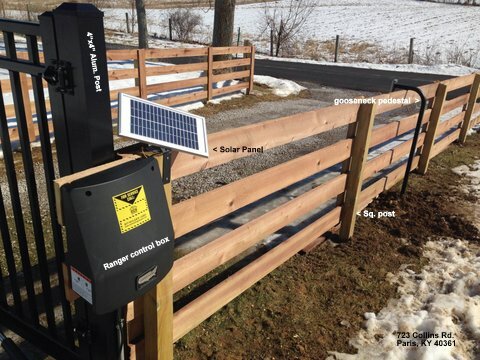 Contact Automatic Gates Plus at 877.914.4283 today. 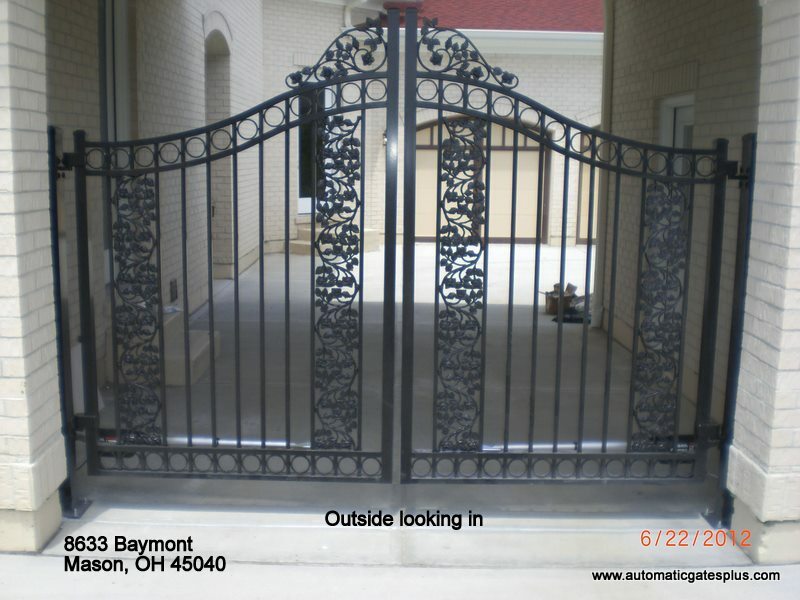 Automatic Gates Plus provides automatic gate and fencing service and installation that provides beauty, security and privacy throughout the Tri-State Area of OH, kY, and IN. 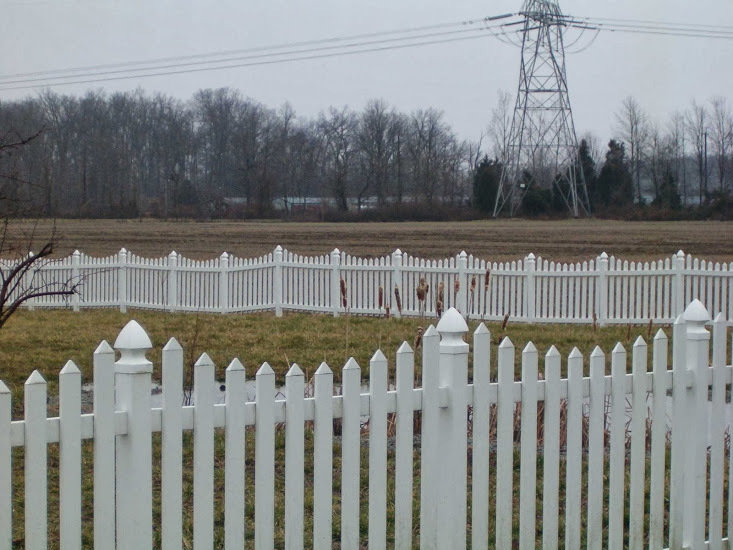 Your home, commercial building or industrial facility doesn't have to look like a fortress for you to protect it. 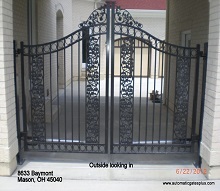 Automatic Gates Plus provides sales, service and installation. 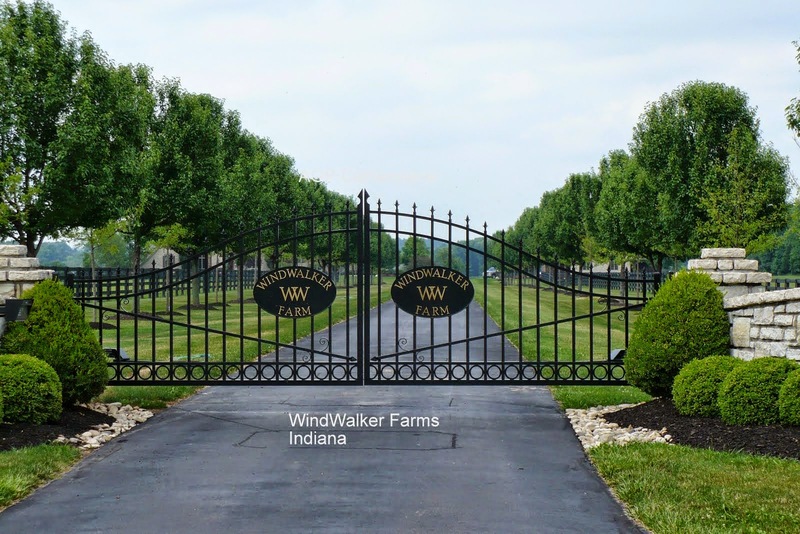 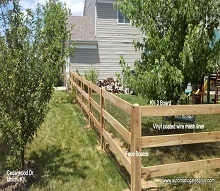 Our family-owned-and-operated business works with you to determine your needs and what will make for a secure, safe, and beautiful automatic gate as well as attractive fencing.